Fiberglass repair and Composite repair are two other services that we pride ourselves in doing right. 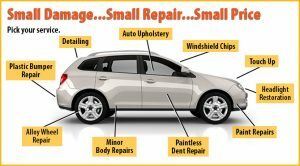 Mickelson’s Auto Body uses nothing but the best when fixing torn or ripped fiberglass. Whether it be an over the road truck hood or a tractor hood or a boat or jet ski we will fix that fiberglass with a long lasting repair. 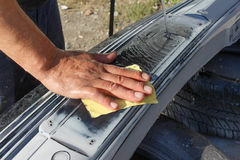 Over time fiberglass can crack which can cause the fibers to separate and Mickelson’s Auto Body can fix that too. 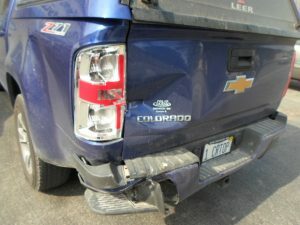 Fiberglass repair is one of our specialties as we have worked on many different tyoes iver the years. In most new vehicles the plastics are now known as composites. We do composite repair also with the same care and attention that we give to everything we do. We like to call it the Mickelson way. 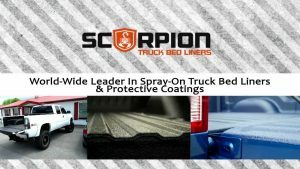 We want our customers to know that our body technicians have taken the time and effort to learn what needs to be done to do fiberglass and composite repair. 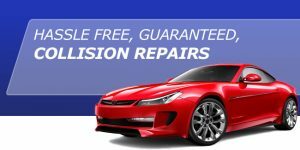 You can expect nothing but the best in fiberglass and composite repair from Mickelson Auto Body. We look forward to working on your vehicle in the future.